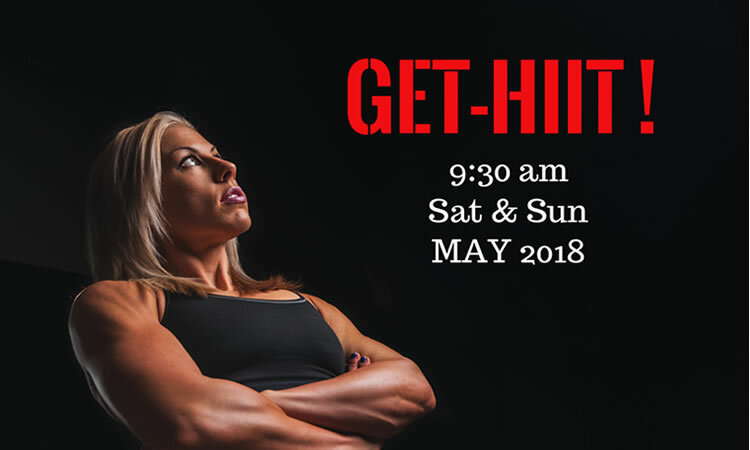 Combining your bodyweight with battle ropes, wall balls, kettlebells and other accessories, GET- HIIT is a high impact, high energy Interval Training (IT) offering seasoned practitioners a new challenge and beginners a quicker way to see results. If you are prepared for a little struggle, sweat and give it your all, this workout will definitely improve your aerobic as well as anaerobic endurance along with a post-workout high like no other. 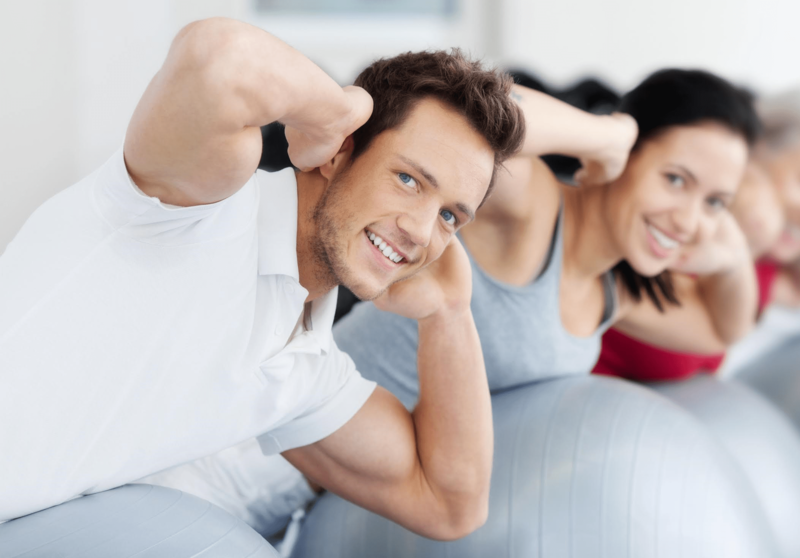 Go ahead and GET-HIIT – it’s all worth it! A full-body heart-accelerating workout that keeps you moving the whole time. 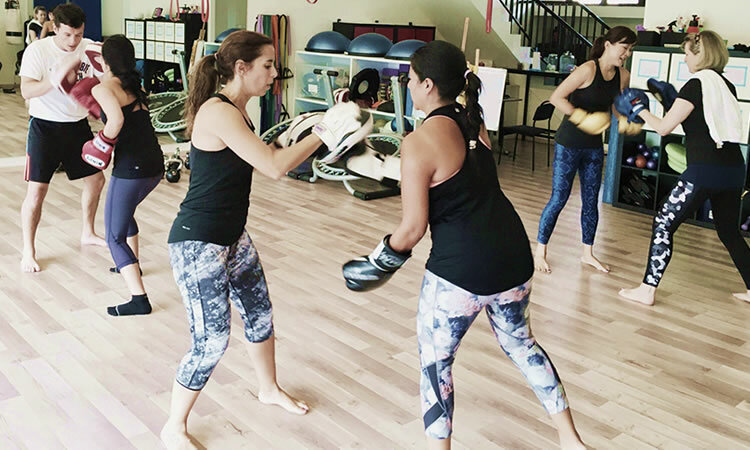 When you are not throwing a punch, you are ducking and weaving – or doing some serious squats and core work. Rev up your metabolism with this circuit-based class! 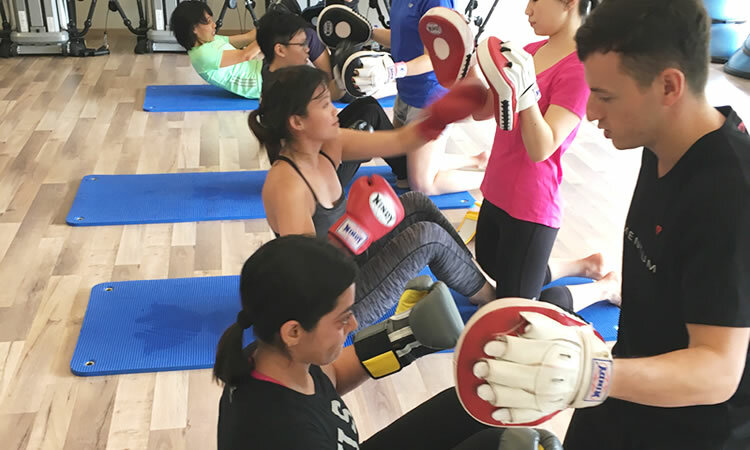 A heart-thumping, dynamic full-body workout which takes the complex science of boxing and turn it into a safe, fun and effective fitness session. Tons of partner work- perfect for team bonding, throwing punches and working with different combinations on the pads. Flat abs and killer confidence have one thing in common: a hard strong core! That’s because the muscles that make up your middle dictate not only how you rock in your swimming attire. If you want to stop that muffin blooming over the top of your pants, then it is time to challenge your core & abs by attending this 6-Packs Attack workout! This is a 45 minutes high intensity interval training which combine all the best body weight exercises in fitness history. Stepping up your metabolic rate with fast burst of intense cardiovascular sets, this workout will boost metabolism and you will be still burning fat/calories after you’ve completed the workout. Be prepared to give your 100% and sweat buckets when you attend this non-stop adrenaline pumping class. If you are up against your fitness barrier, this workout will probably break that wall down! This 45 minutes high intensity interval training combine the use of various fitness equipment like kettlebells and VIPR among others to challenge your strength, cardiovascular endurance and determination. Put in your 100% and you will reap more benefits!